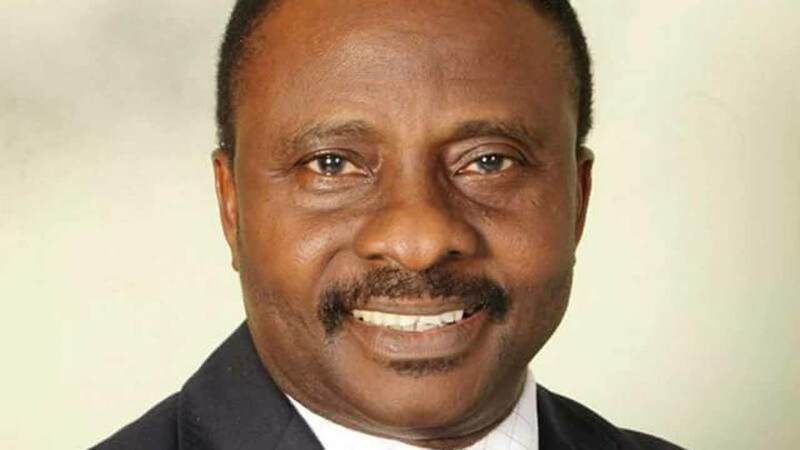 The Christian Association of Nigeria (CAN) has expressed dismay over the security lapses in Nigeria, which it said led to the abduction of 110 Dapchi schoolgirls, describing it a national disgrace, with the international attention it has rapidly generated. CAN, while condemning the abduction of the schoolgirls by Boko Haram terrorists, stated that the incident has put a question mark on federal government’s assertion that it had decimated the group and reduced its capability. In a statement yesterday in Abuja, CAN President, Rev. Samson Olasupo Ayokunle, said he was consternated and disappointed that despite repeated claims of victory by the Federal Government over Boko Haram, the insurgents have continued to muster strength with effrontery to dare the same government in different ways, including the Dapchi incident. Ayokunle said the incident has put Nigeria in deeper mourning regarding the future of Nigerian school children, especially the females, given the failure of government to ensure the rescue of all the Chibok schoolgirls, who had earlier been kidnapped. He added that the abduction of Dapchi schoolgirls by Boko Haram, almost unchallenged, has offered the federal government a window of opportunity to look inward, and to probing the incident to unravel the myth and seeming invincibility of the terrorists. The CAN president called on the federal government to interrogate the entire security apparatus in Nigeria, with intent to detect moles and possible collaborators among the officers, who, it stressed, must face severe sanctions if found wanting. He said: “We found it incongruous and reprehensible that there is no unanimity of purpose among security agencies in Nigeria, given the discordant tunes by the agencies. This has not been auguring well for the battle to contain terrorism in the country. CAN also called on the government to immediately deploy security operatives to other girls’ schools in the northeast, in view of the Dapchi incident, wondering why government in the first instance failed to take a cue from the abduction of Chibok schoolgirls almost three years ago, by protecting the remaining girls’ schools. It blamed the abduction of the Dapchi schoolgirls on what it described as “faulty strategy of war” by the Nigerian military, in which case, the authorities, in the name of propaganda, often rush to claim dominion and victory over the insurgents without actually breaking the core of their strength. It said: “Our military should learn from their past and present mistakes by doing less of propaganda, while facing the war against Boko Haram terrorists with zeal to root them out once and for all. “In our view, the federal government should urgently call for international support in the combat against terrorism, as its incapacity in the battle against insurgency in Nigeria is becoming more glaring. “Nigeria is increasingly reeling into a war situation, with life expectancy getting shorter by the day, amid massive killings by Boko Haram in the northeast, Fulani herdsmen in the Middle Belt, armed gangs in the southern region, reasons we opined that calling for international support may not be out of place. “We, as a body, will be willing any day to cooperate with the government, lending hands in whatever capacity we deemed fit to ensure an end to the reign of terror, barbarism and utter chaos in our country. “We are strongly of a view that all hands must be on deck in Nigeria to prevent the country from slipping into full scale internecine war. “We call on the National Assembly and all the states’ Houses of Assembly to support the unbundling of the Nigerian Police, while yielding the ground for creation of the State Police, in line with global practice. The organisation expressed condolence to parents of the abducted schoolgirls, while praying for their safe return and re-union with their families. It also called on all security agencies to intensify efforts in securing the release or rescue of the abducted girls in national interest, just as it demanded an immediate end to kidnapping of innocent girls and mindless killings across the country.